Want to preview Orange Apps? Sign up for a live webinar! 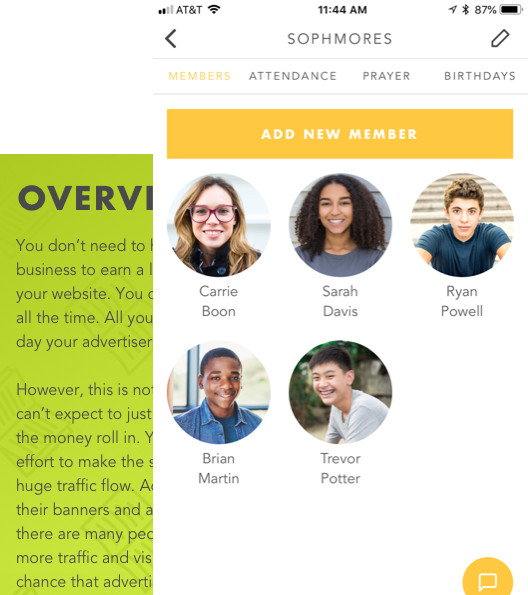 Give your small group leaders what they need when they need it—completely customized for your church. The only app made for parents that inspires and equips them to make the most of every moment with their kids. 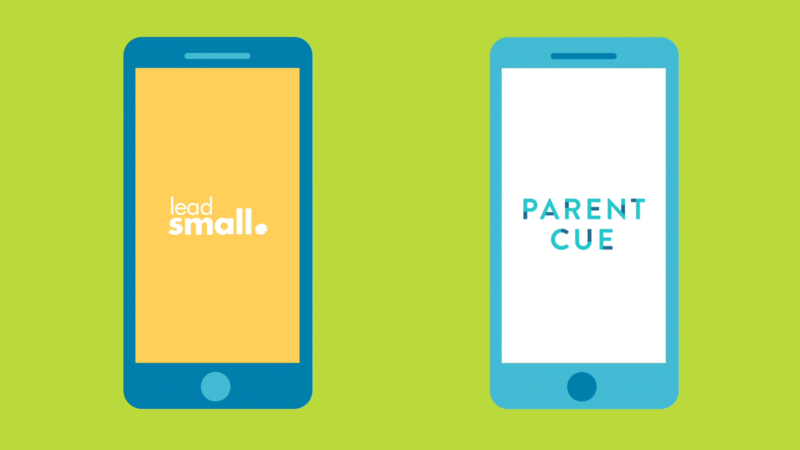 The Lead Small app allows you to send your own small group questions, discussion guides, devotionals, training, and messages to your volunteers every single week. We've made it easy to clearly communicate your message to your small group leaders. Every parent wants to connect with their child, so make it easy for them! 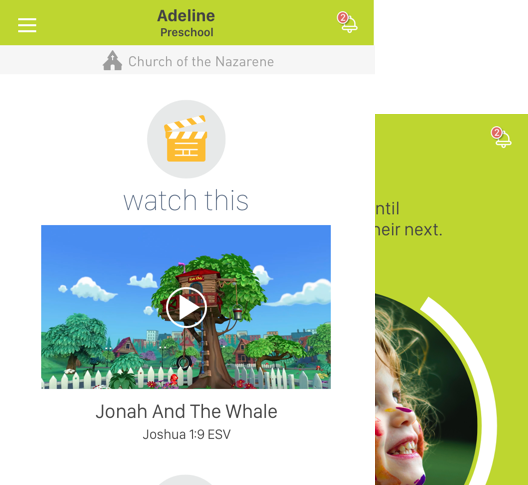 The Parent Cue App gives parents a personalized countdown and connects your bible content with easy things to do and say each week. Help your leaders and parents hear you.